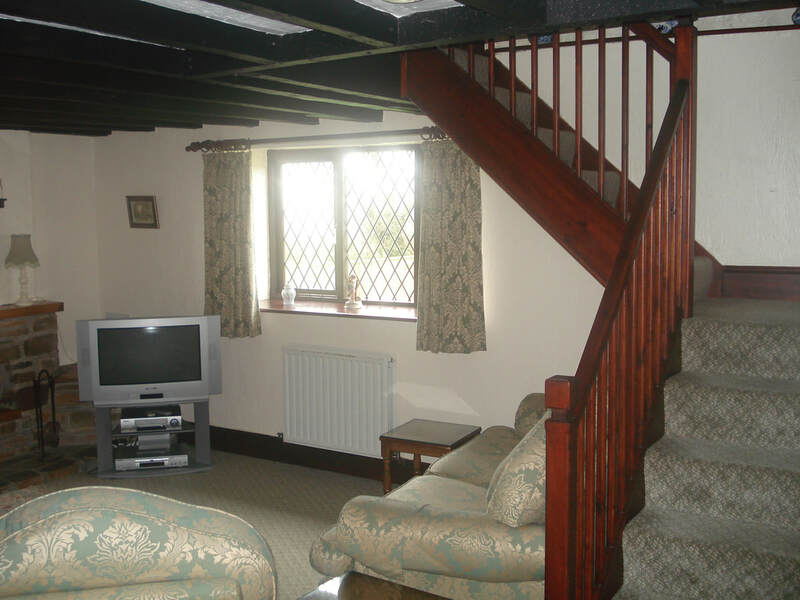 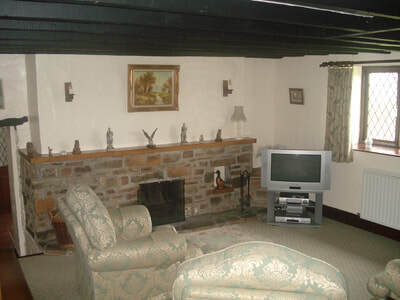 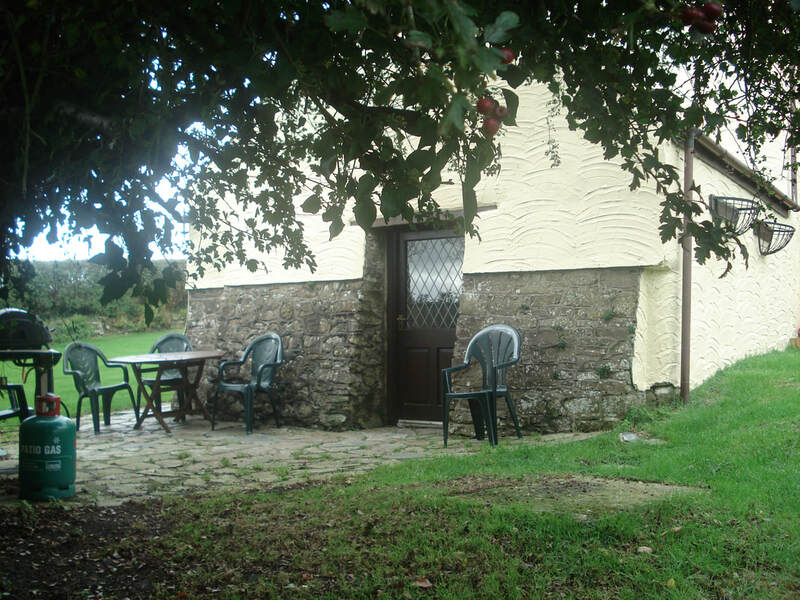 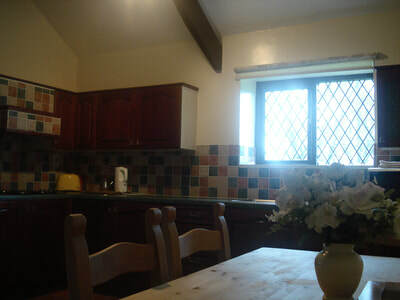 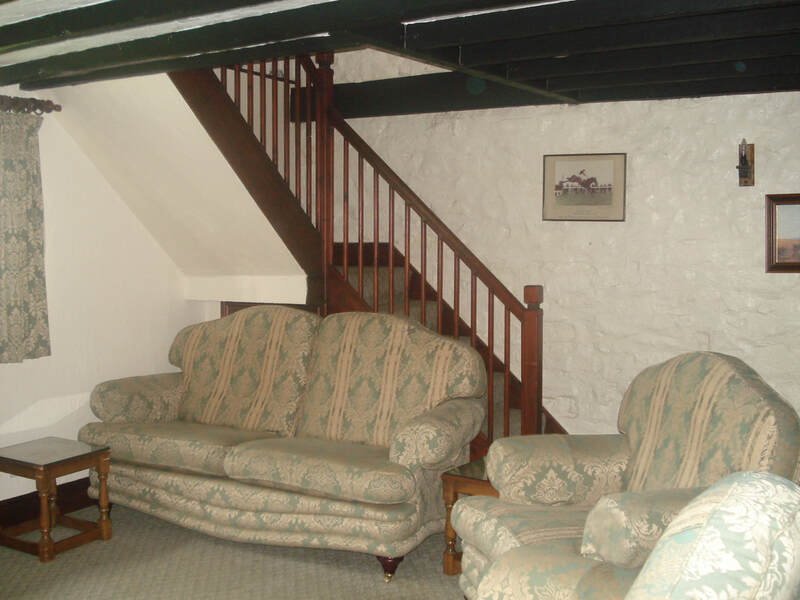 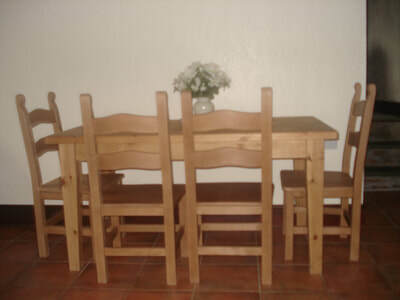 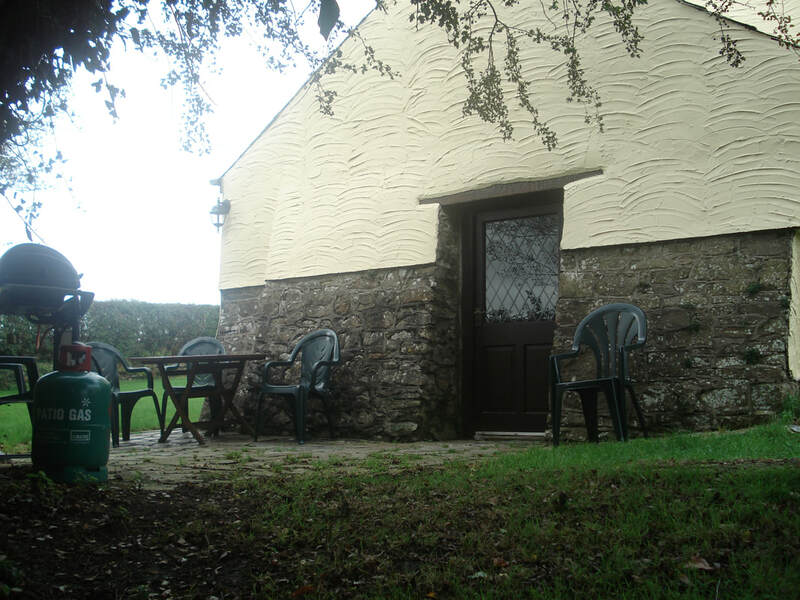 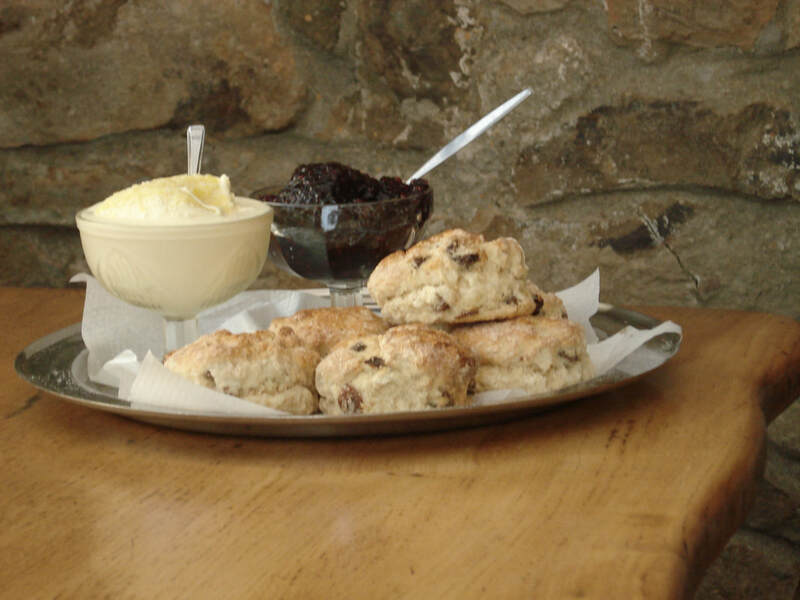 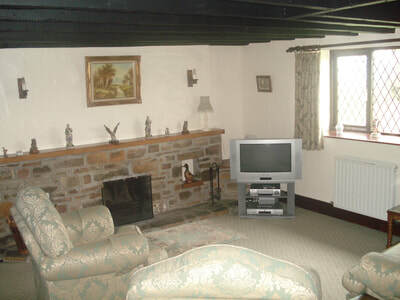 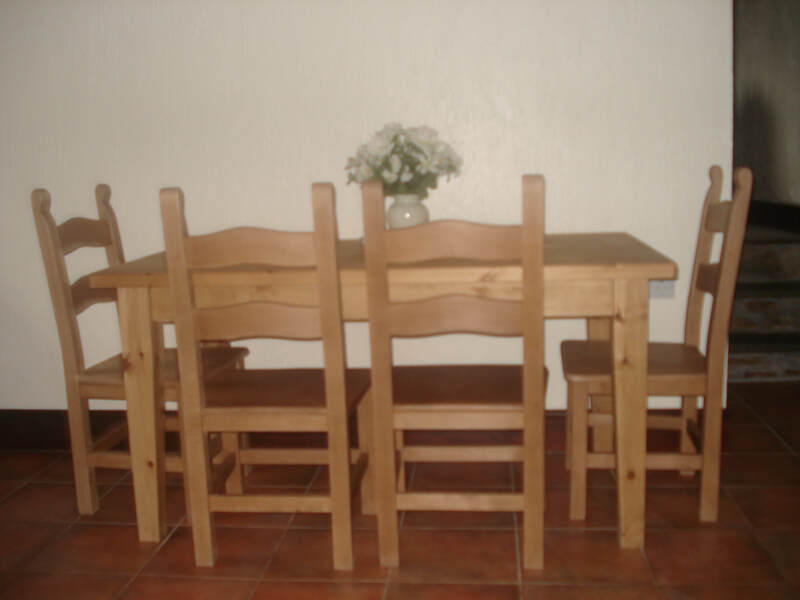 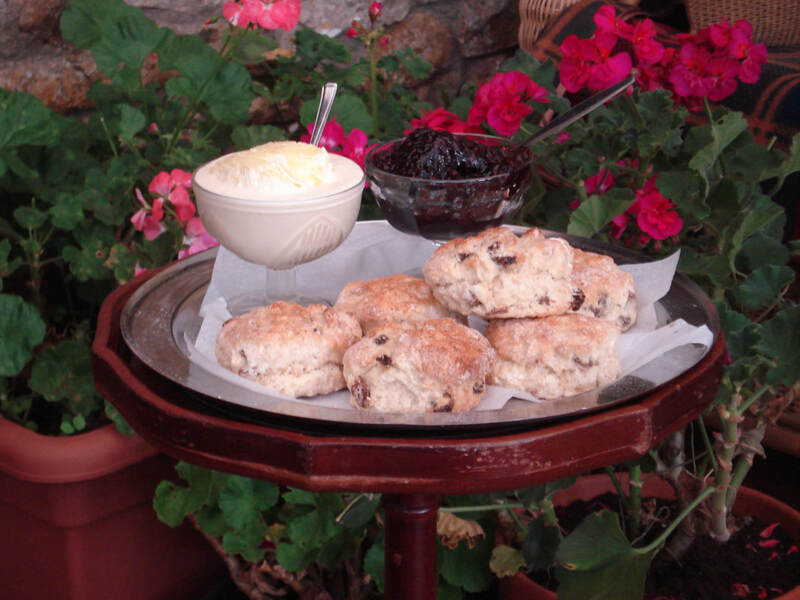 Poachers is the ideal cottage for couples and small families providing accommodation for up to five. 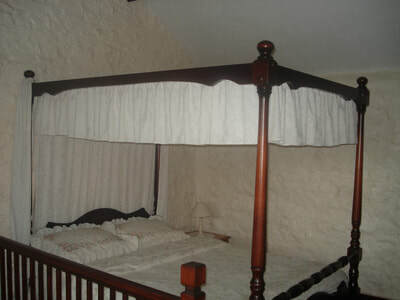 The first floor has a gallery four poster double bedroom and bathroom. 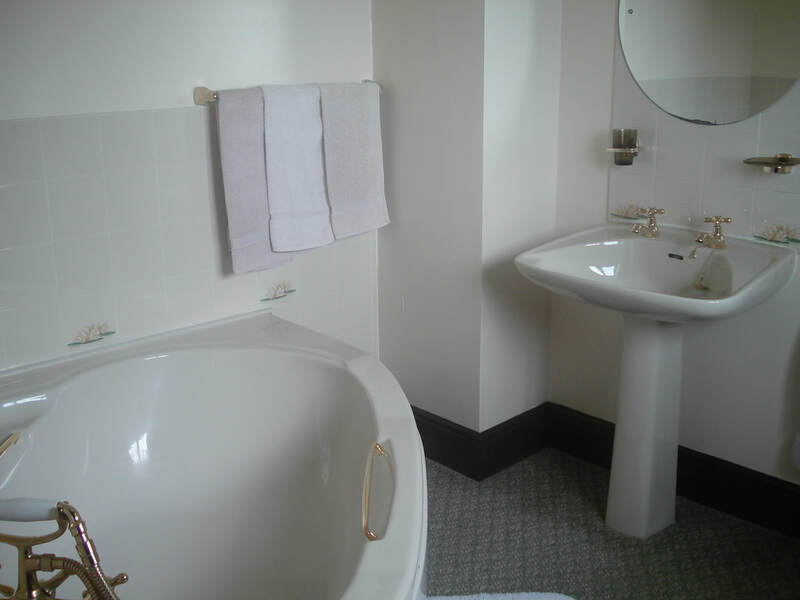 The ground floor has a double and single bedded room and downstairs WC. A spacious beamed lounge provides ample space for relaxation with quality furniture and open stone fireplace.